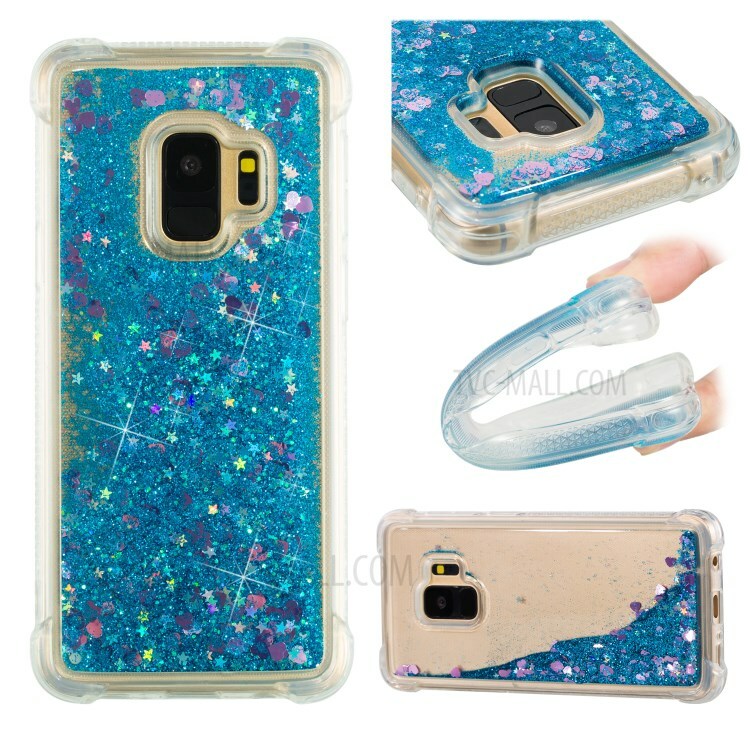 Dynamic Quicksand Shock-absorbing TPU Shell Cover for Samsung Galaxy M20 - Blue.. 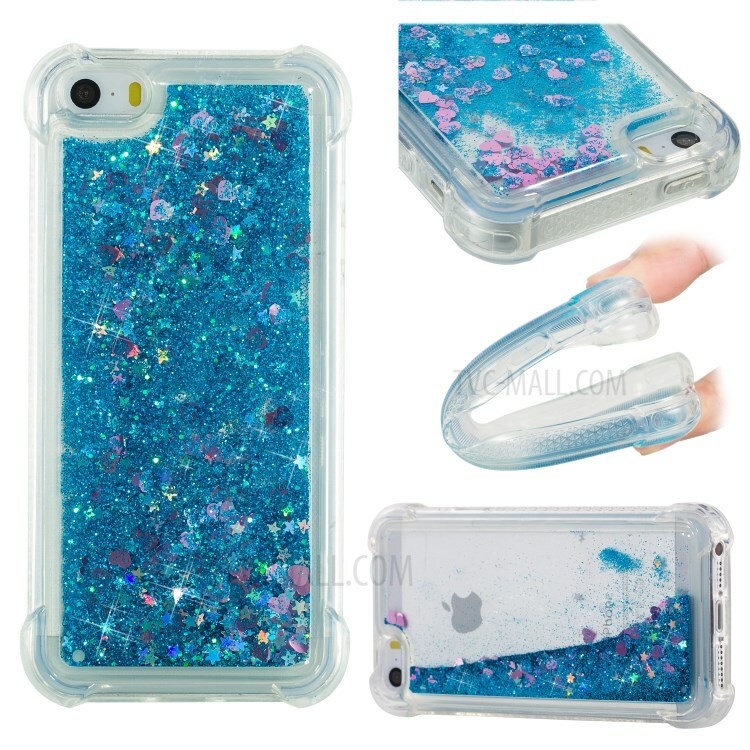 Dynamic Quicksand Shock-absorbing TPU Protection Phone Casing for Samsung Galaxy M20 - Cyan.. 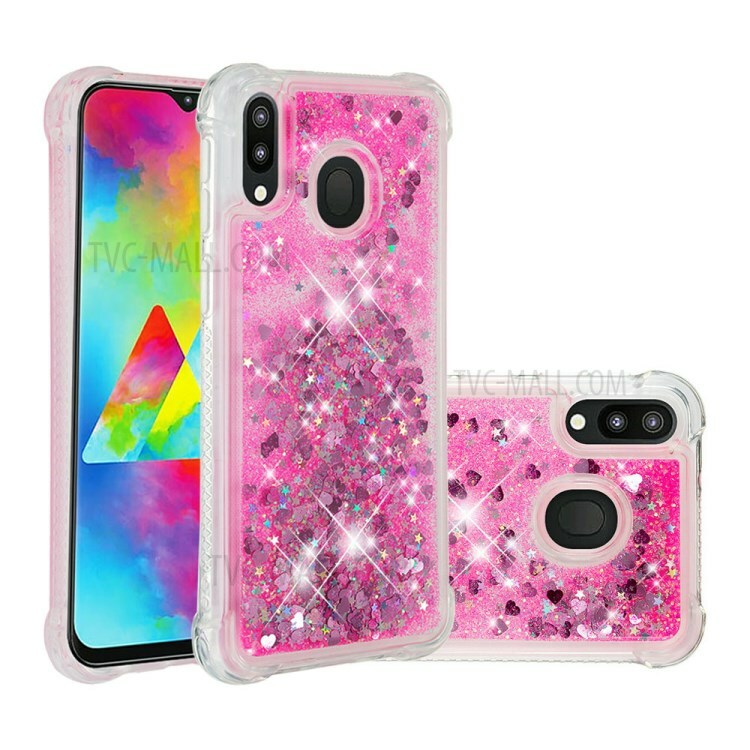 Dynamic Quicksand Shock-absorbing TPU Protection Phone Casing for Samsung Galaxy M20 - Pink.. 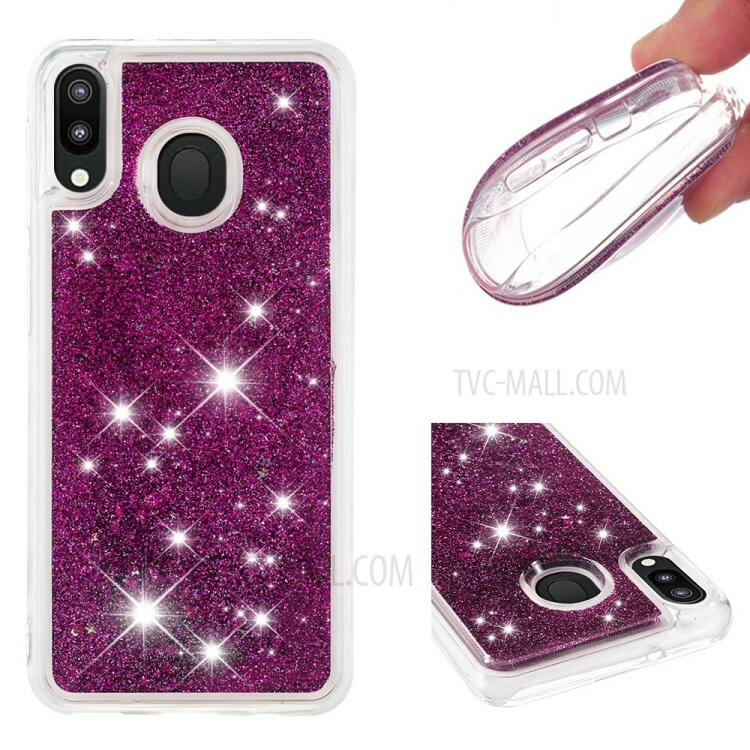 Dynamic Quicksand Shock-absorbing TPU Shell Cover for Samsung Galaxy M20 - Purple.. 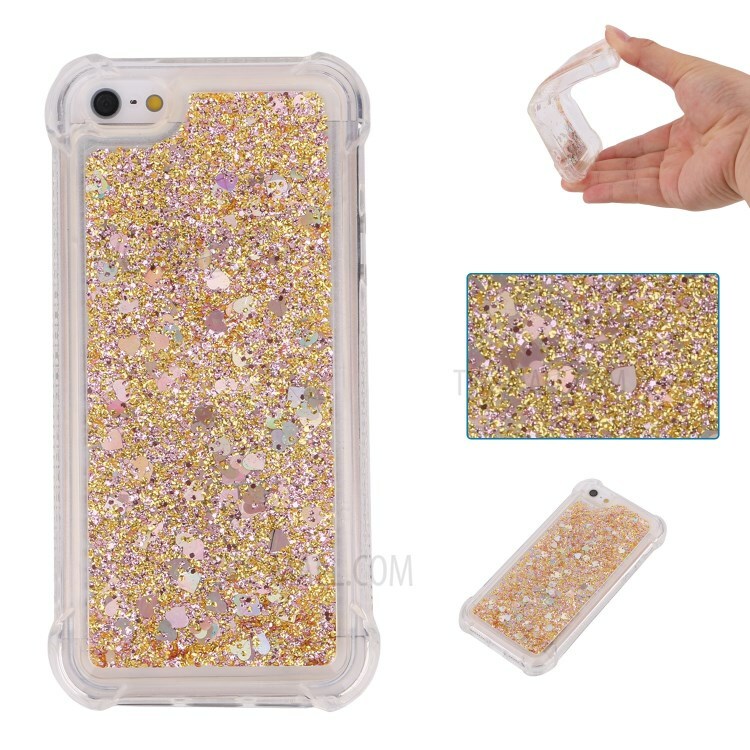 Dynamic Quicksand Shock-absorbing TPU Shell Cover for Samsung Galaxy M20 - Gold.. 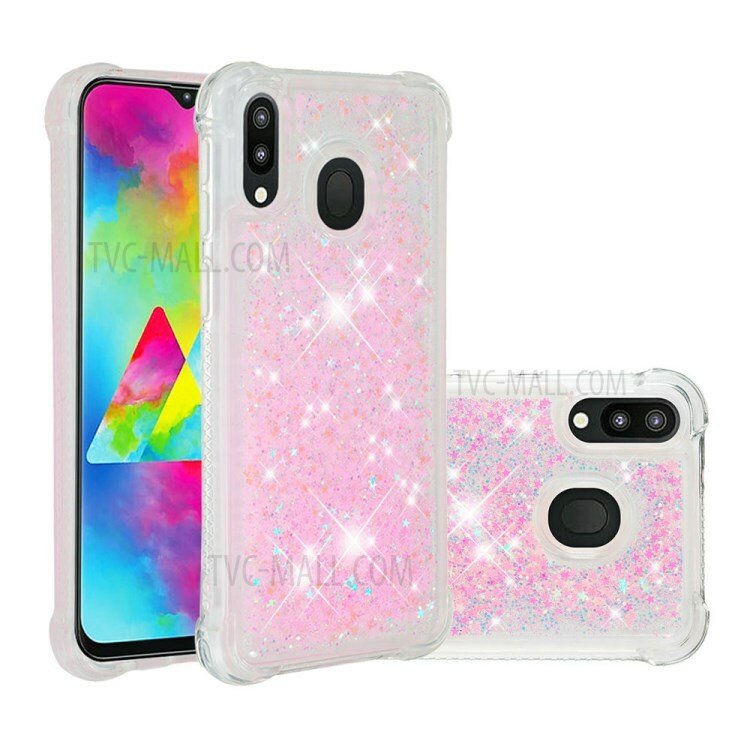 Dynamic Quicksand Shock-absorbing TPU Shell Cover for Samsung Galaxy M20 - Pink.. 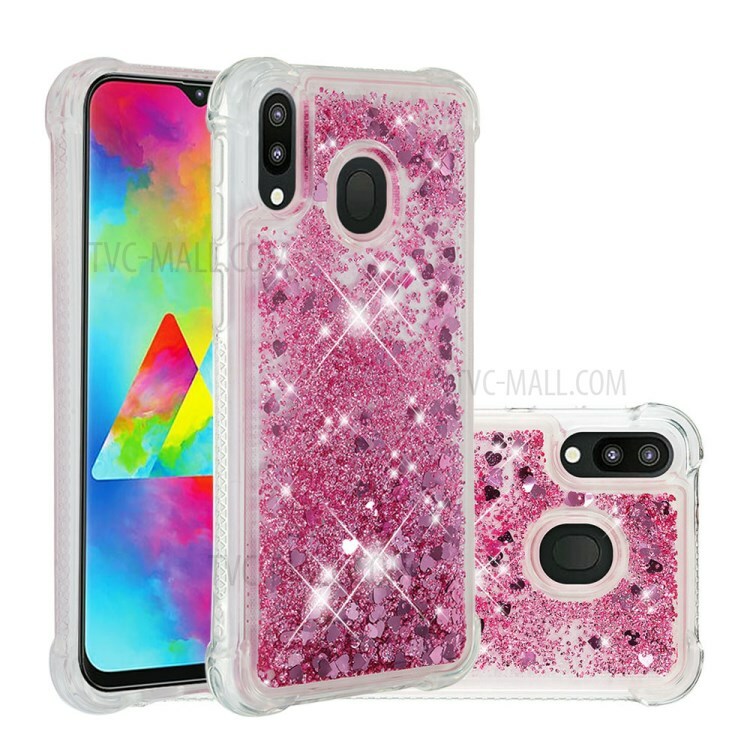 Dynamic Quicksand Shock-absorbing TPU Protection Phone Casing for Samsung Galaxy M20 - Light Purple.. 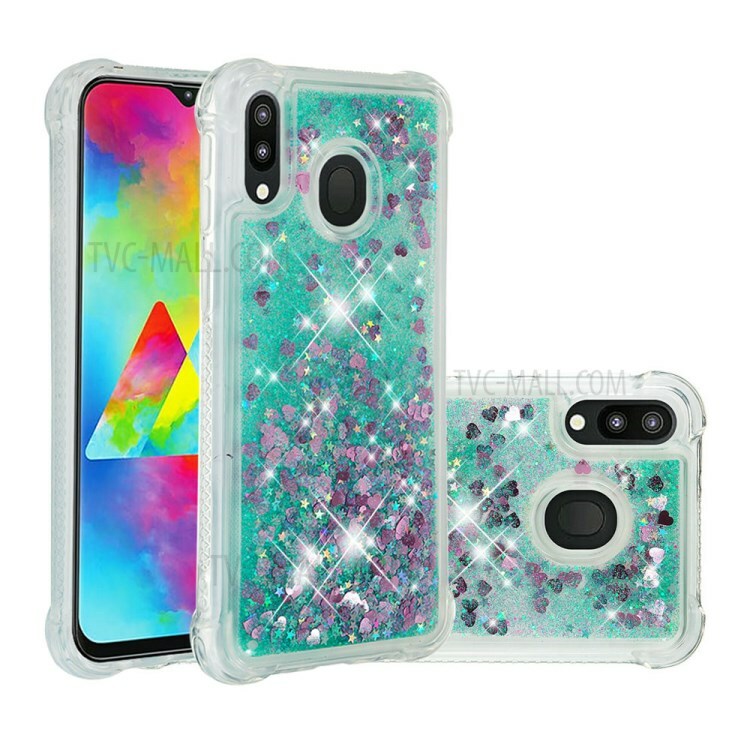 Dynamic Quicksand Shock-absorbing TPU Protection Phone Casing for Samsung Galaxy M20 - Green.. 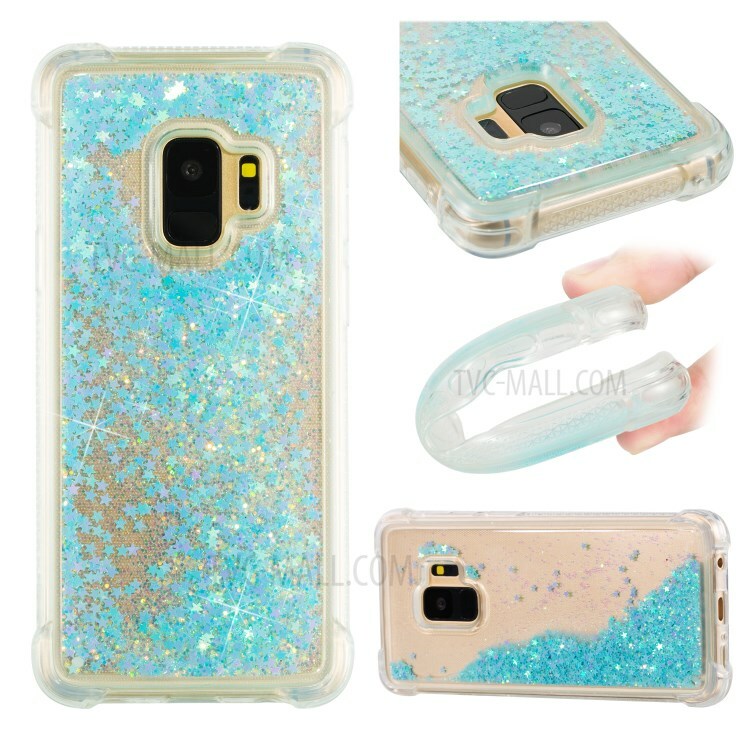 Dynamic Quicksand Shock-absorbing TPU Protection Phone Casing for Samsung Galaxy M20 - Sky Blue.. 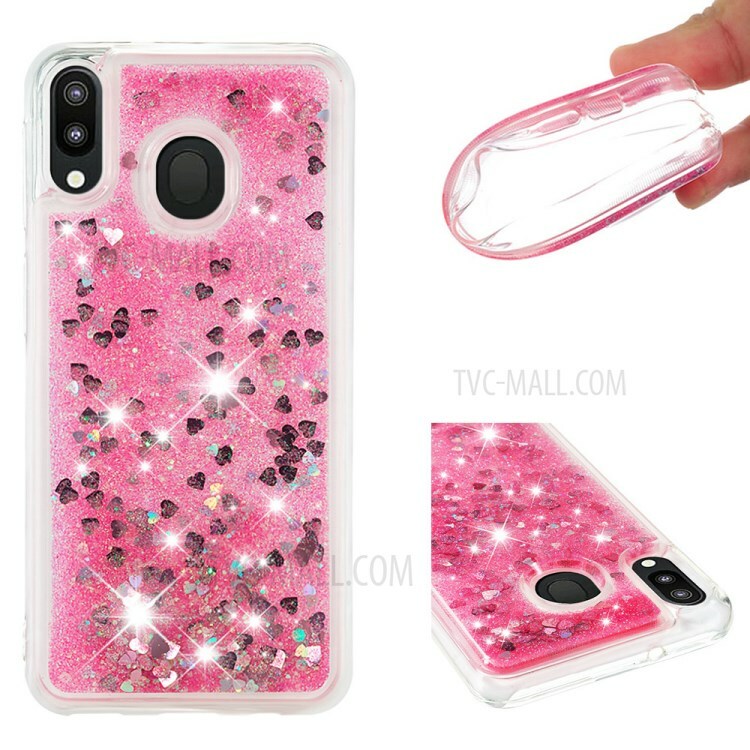 Dynamic Quicksand Shock-absorbing TPU Protection Phone Casing for Samsung Galaxy M20 - Rose.. 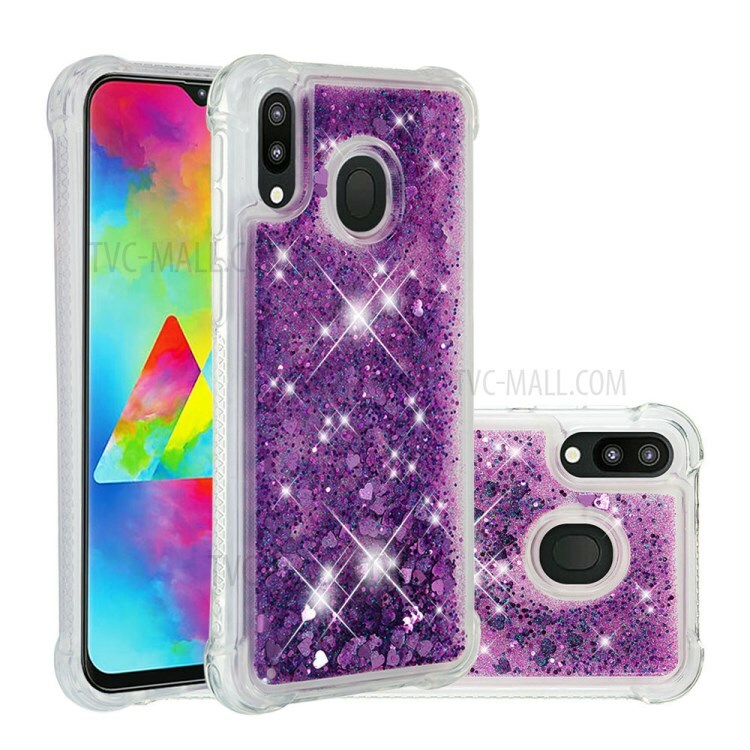 Dynamic Quicksand Shock-absorbing TPU Protection Phone Casing for Samsung Galaxy M20 - Dark Purple.. 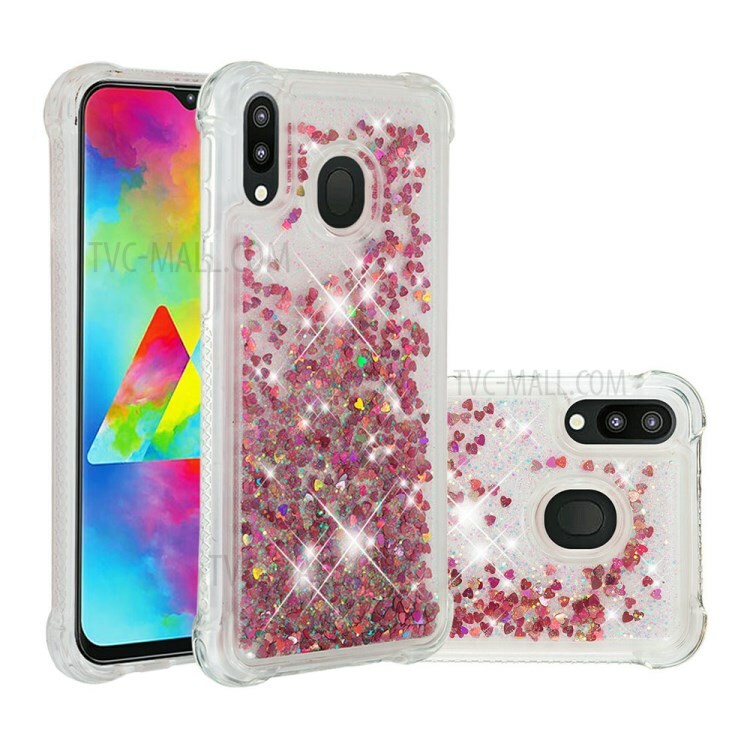 Dynamic Quicksand Shock-absorbing TPU Protection Phone Casing for Samsung Galaxy M20 - Multi-color.. 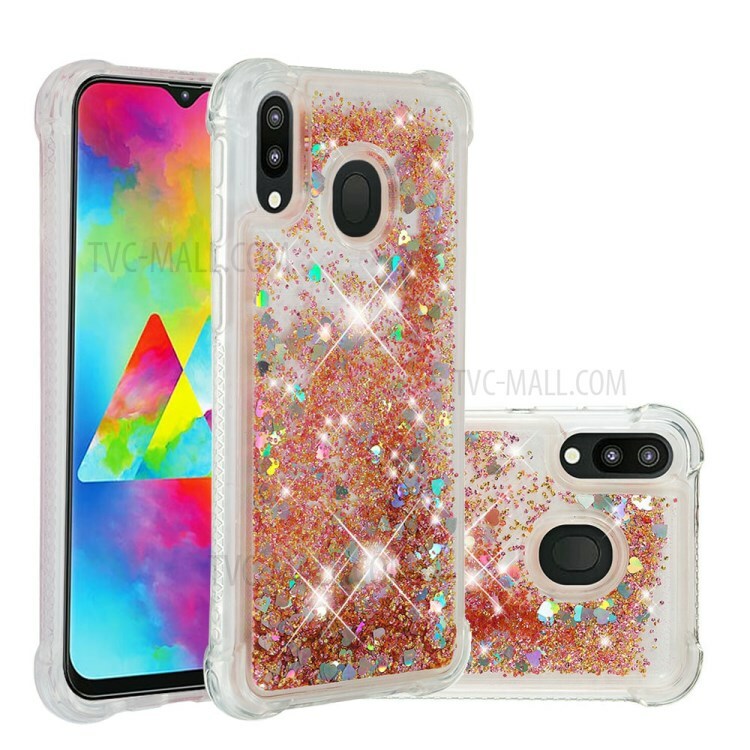 Dynamic Quicksand Shock-absorbing TPU Protection Phone Casing for Samsung Galaxy M20 - Rose Gold.. 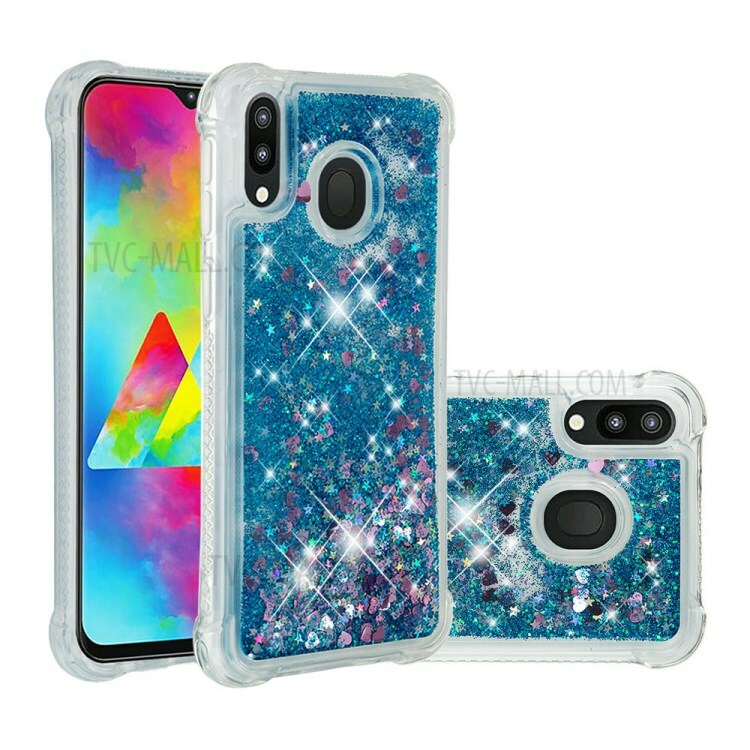 Dynamic Quicksand Shock-absorbing TPU Protection Phone Casing for Samsung Galaxy M20 - Dark Blue.. 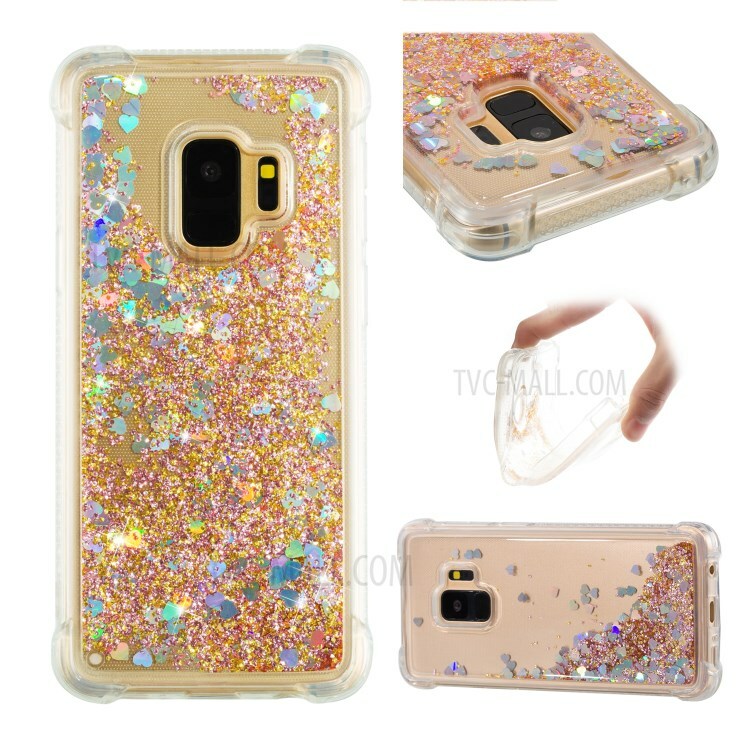 Dynamic Quicksand Shock-absorbing TPU Protection Phone Casing for Samsung Galaxy M20 - Gold.. Dynamic Quicksand Shock-absorbing TPU Protection Phone Casing for Samsung Galaxy M20 - Wine Red.. 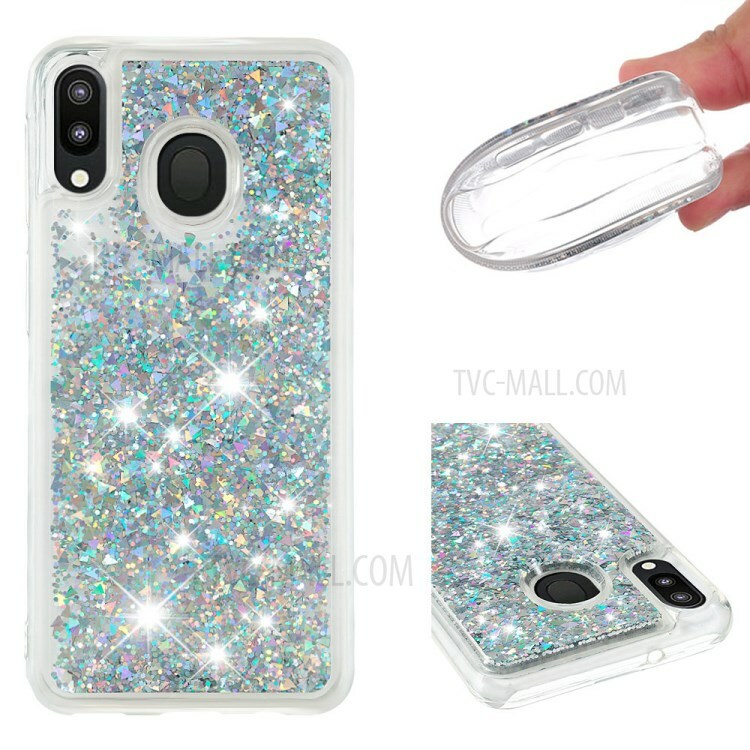 Dynamic Quicksand Shock-absorbing TPU Shell Cover for Samsung Galaxy M20 - Silver.. These pants are in fashion style. It is styled with high-waisted design and bodycon fit. It is very .. Dynamic Quicksand Shock-absorbing TPU Shell for Samsung Galaxy S9 SM-G960 - Cyan.. 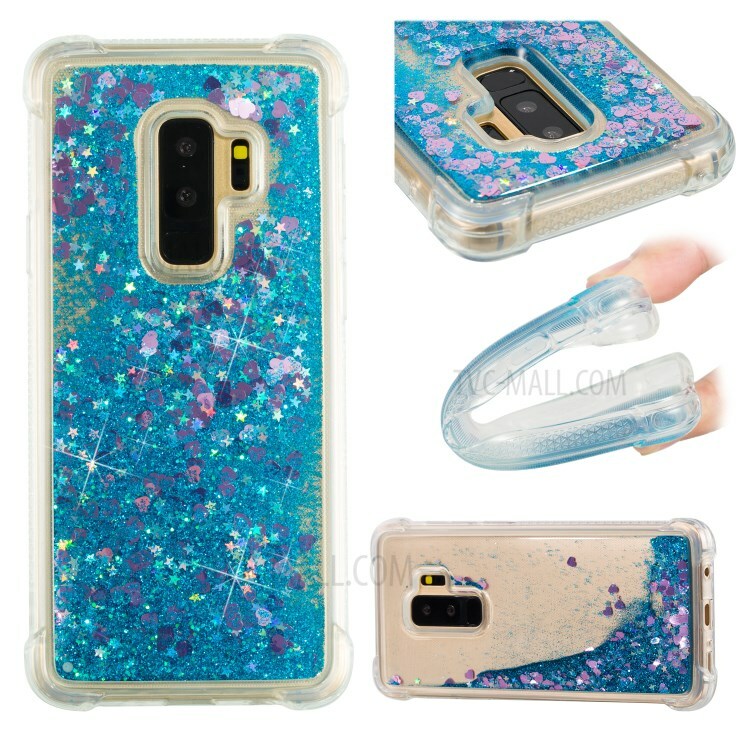 Dynamic Quicksand Shock-absorbing TPU Shell for Samsung Galaxy S9 SM-G960 - Blue.. 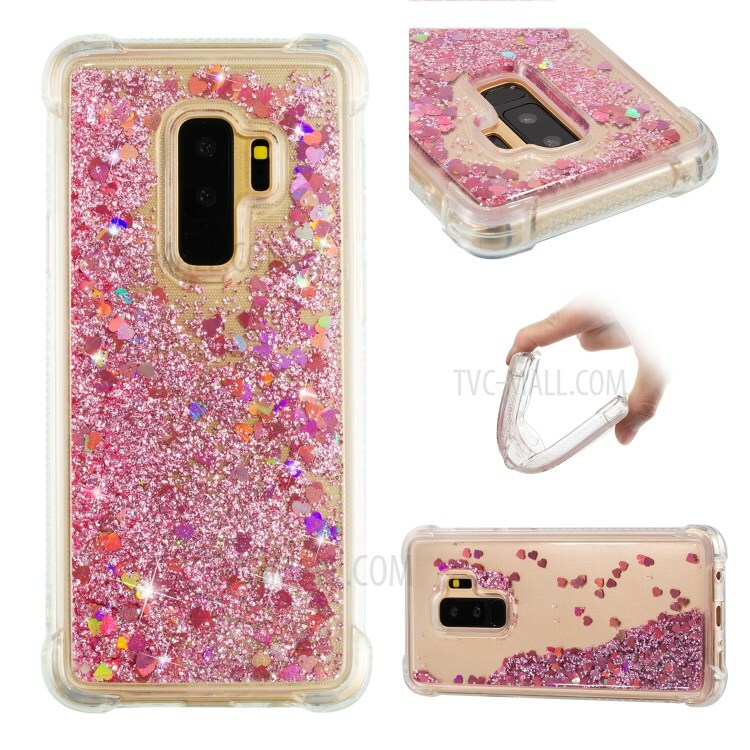 Dynamic Quicksand Shock-absorbing TPU Mobile Phone Shell for Samsung Galaxy S9 Plus - Pink.. 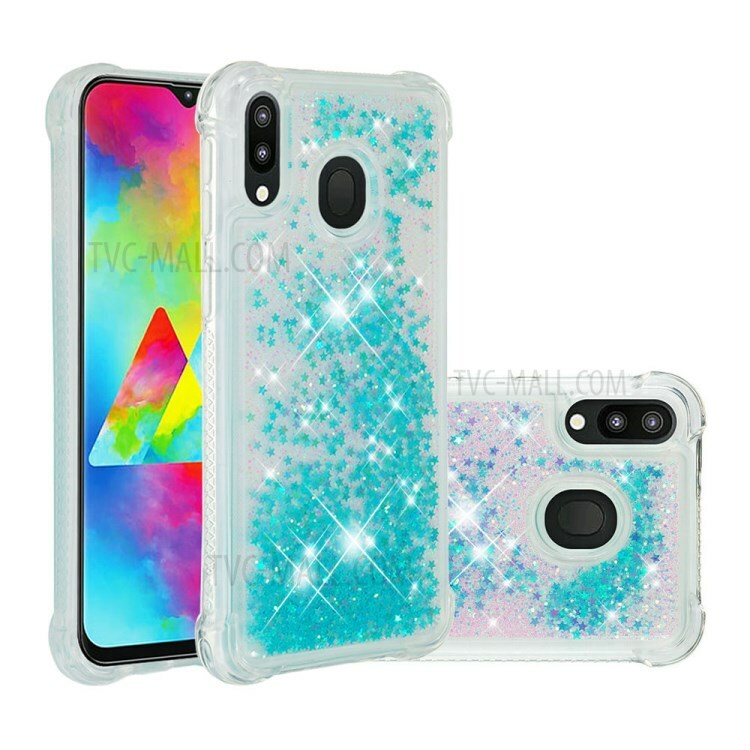 Dynamic Quicksand Shock-absorbing TPU Mobile Phone Shell for Samsung Galaxy S9 Plus - Cyan.. 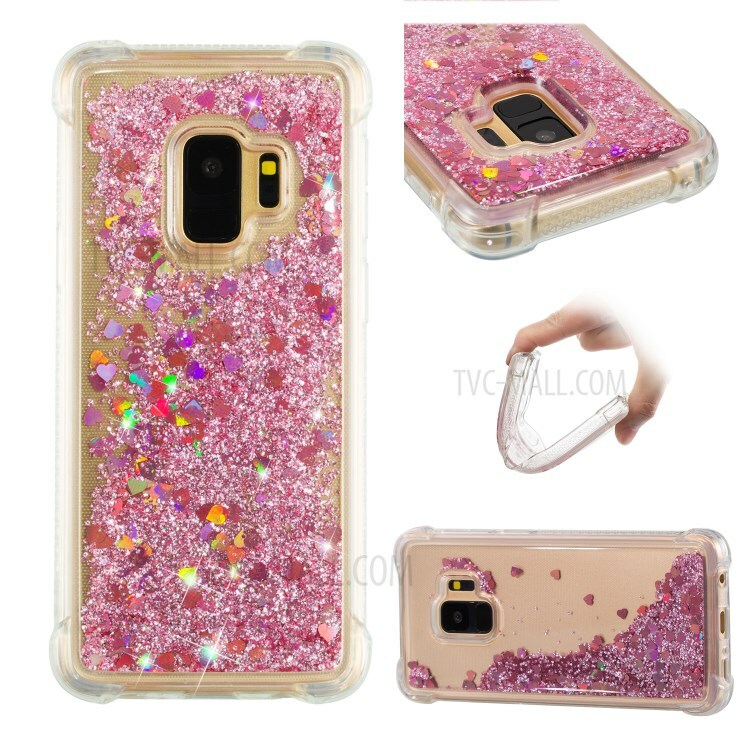 Dynamic Quicksand Shock-absorbing TPU Shell for Samsung Galaxy S9 SM-G960 - Pink.. 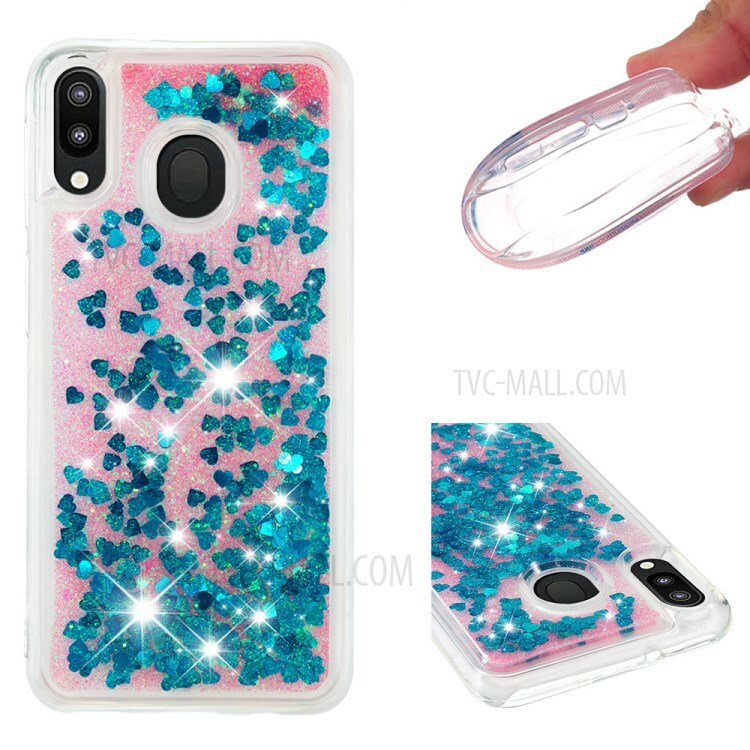 Dynamic Quicksand Shock-absorbing TPU Mobile Phone Shell for Samsung Galaxy S9 Plus - Blue.. 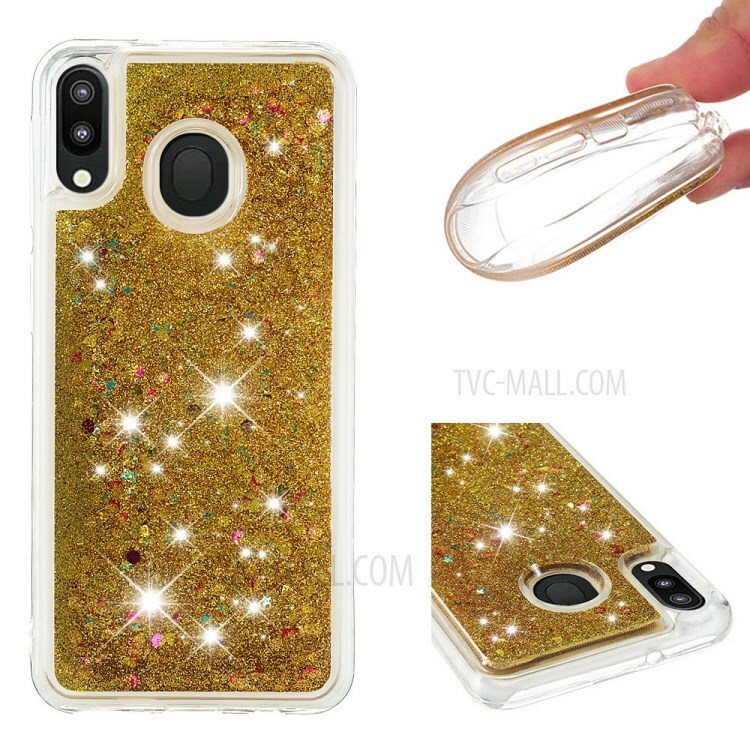 Dynamic Quicksand Shock-absorbing TPU Mobile Phone Shell for Samsung Galaxy S9 Plus - Gold.. 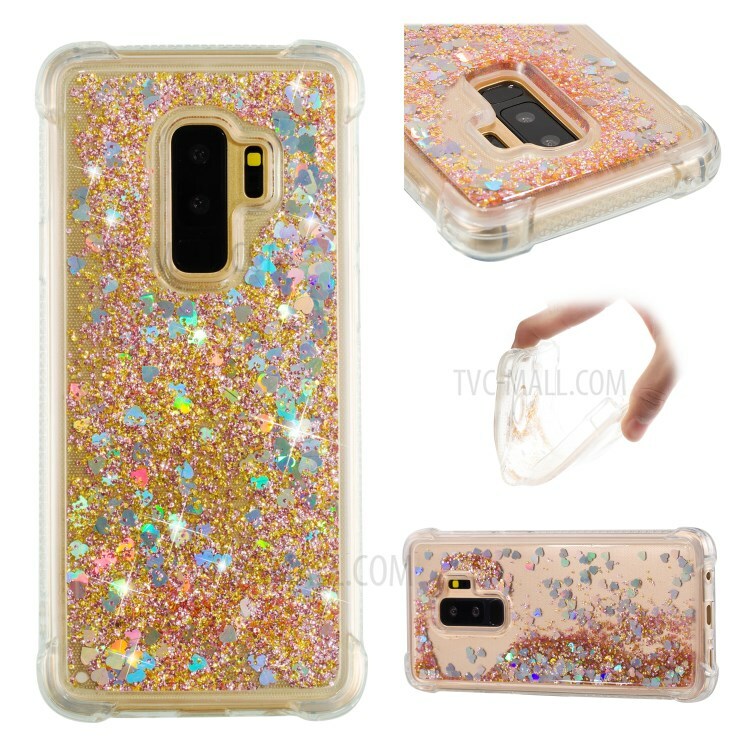 Dynamic Quicksand Shock-absorbing TPU Shell for Samsung Galaxy S9 SM-G960 - Gold.. 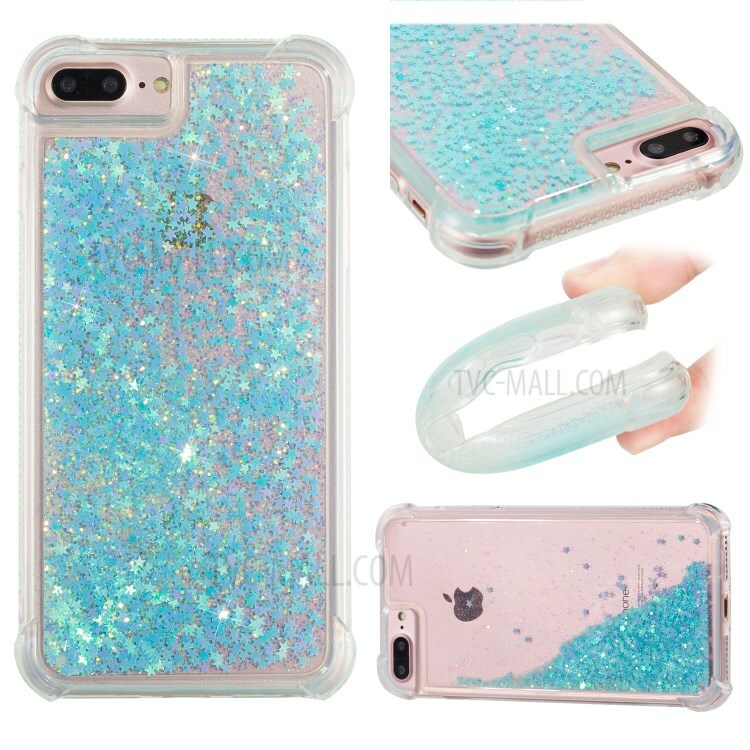 Dynamic Quicksand Shock-absorbing TPU Protection Phone Casing for iPhone 8/7/6s/6 4.7 inch - Cyan.. 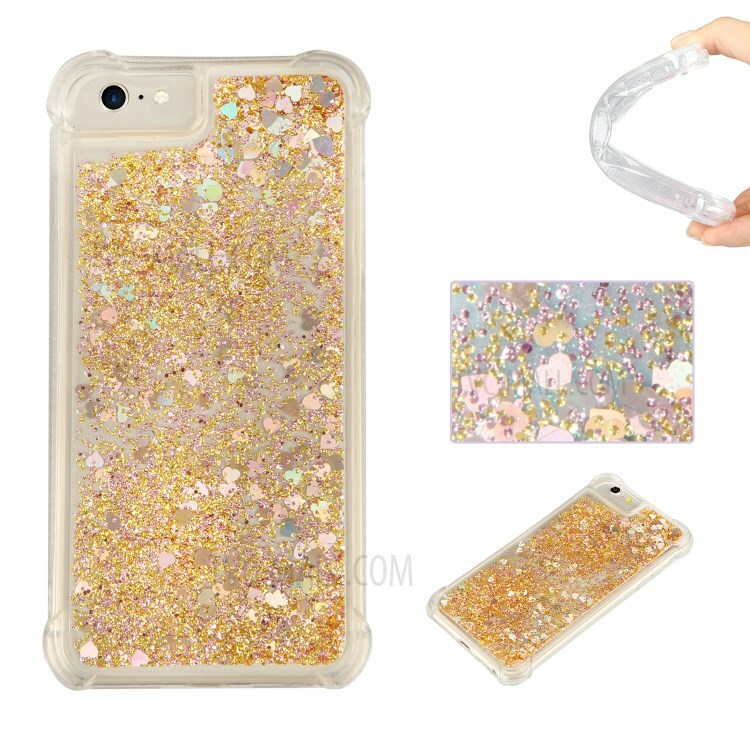 Dynamic Quicksand Shock-absorbing TPU Cell Phone Cover for iPhone SE/5s/5 - Gold.. 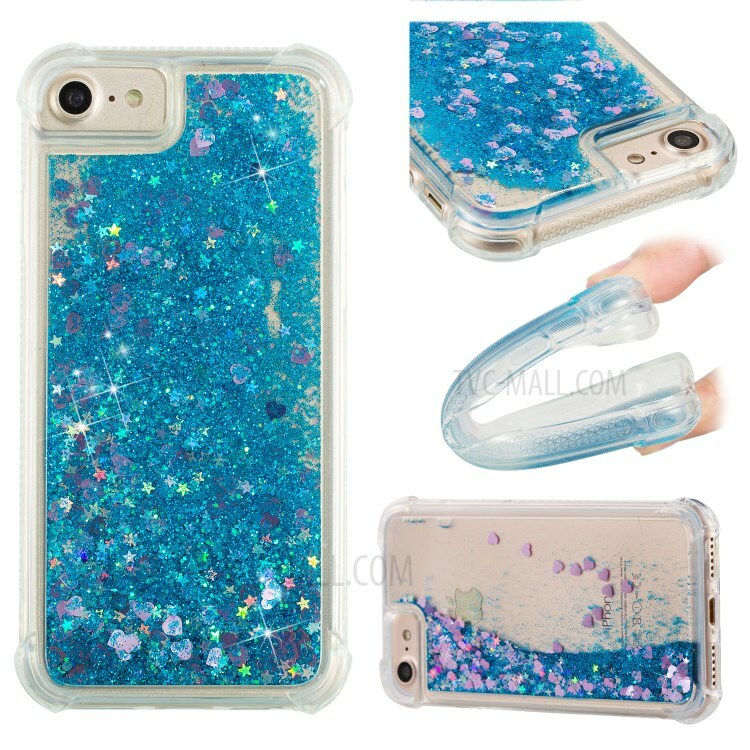 Dynamic Quicksand Shock-absorbing TPU Cell Phone Cover for iPhone SE/5s/5 - Blue.. 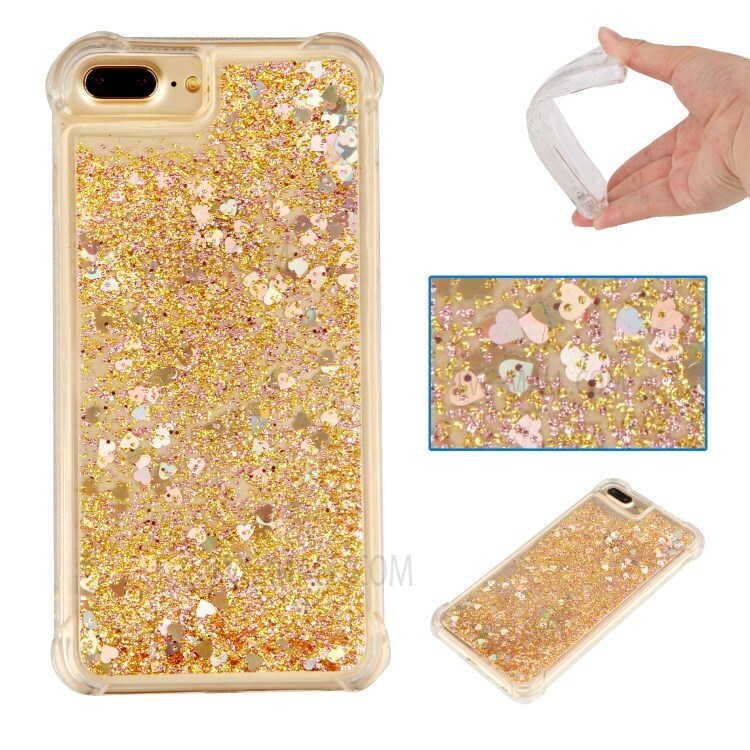 Dynamic Quicksand Shock-absorbing TPU Protection Phone Casing for iPhone 8/7/6s/6 4.7 inch - Gold.. 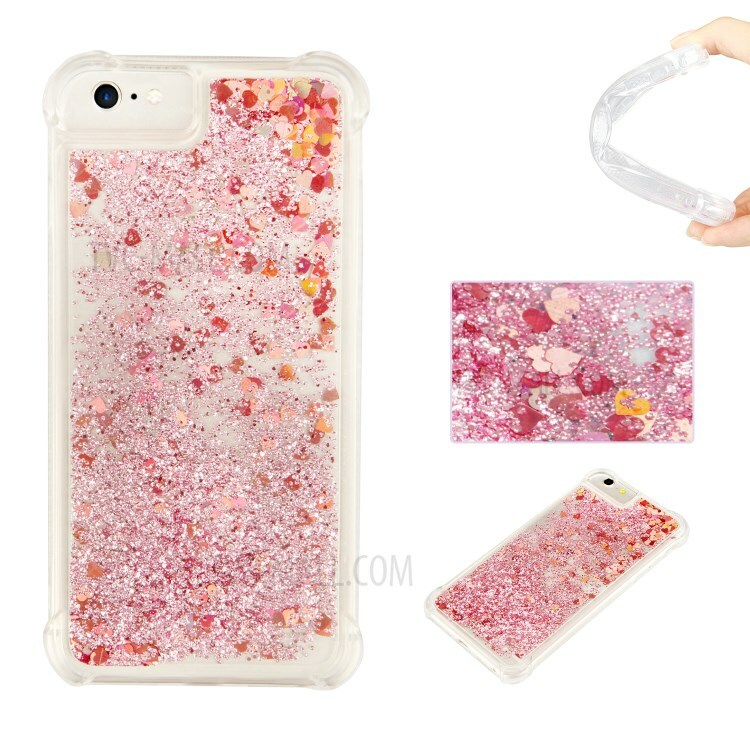 Dynamic Quicksand Shock-absorbing TPU Back Case for iPhone 8 Plus/7 Plus/6s Plus/6 Plus 5.5 inch - P.. 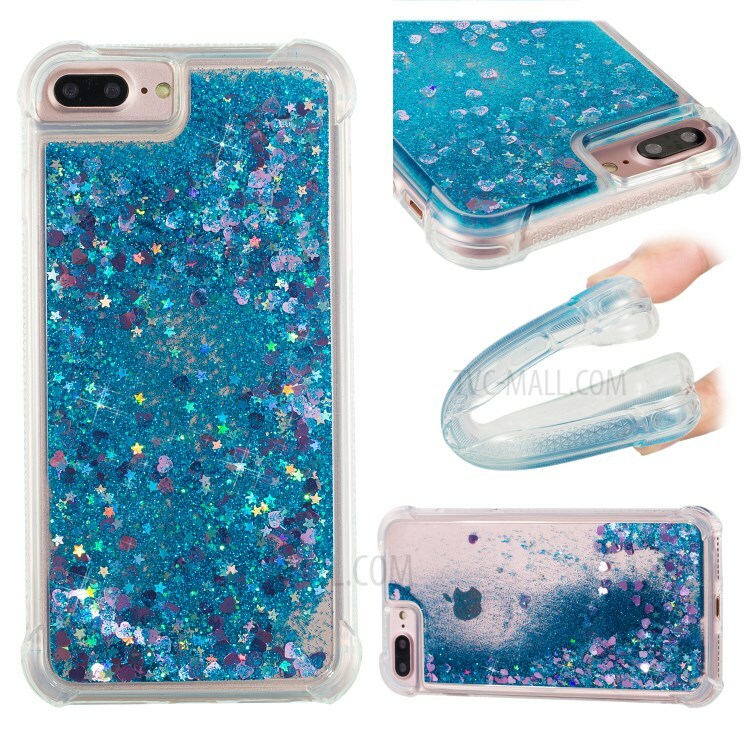 Dynamic Quicksand Shock-absorbing TPU Protection Phone Casing for iPhone 8/7/6s/6 4.7 inch - Blue.. 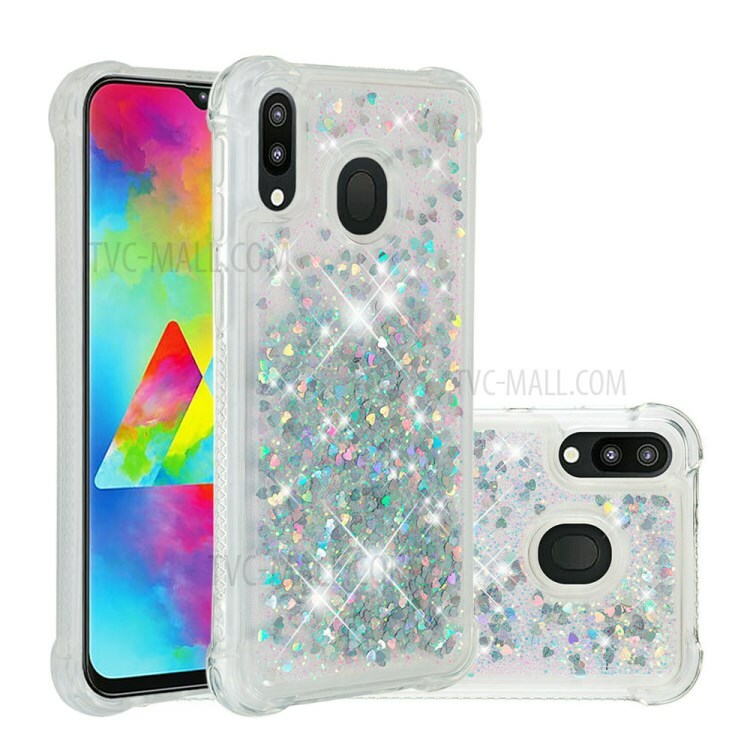 Dynamic Quicksand Shock-absorbing TPU Back Case for iPhone 8 Plus/7 Plus/6s Plus/6 Plus 5.5 inch - C.. 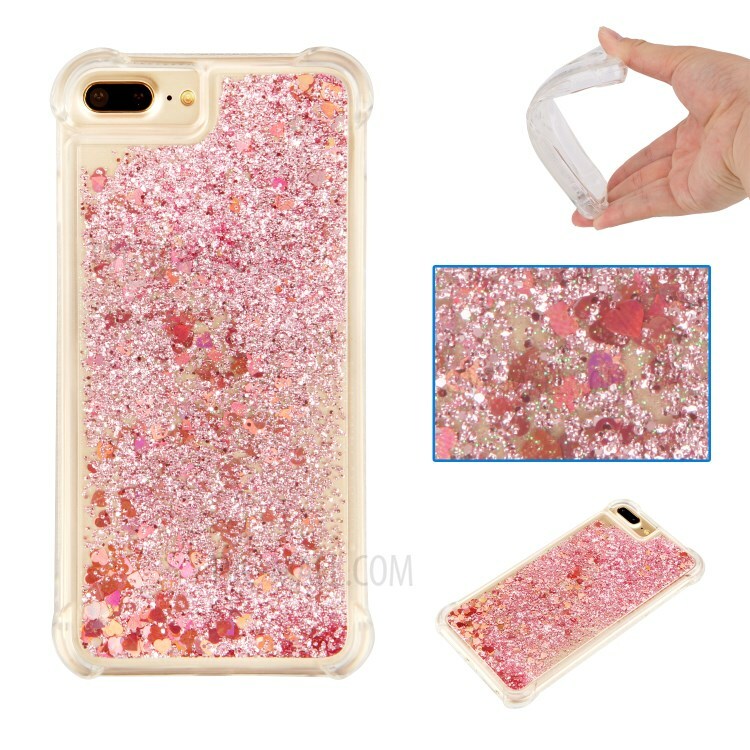 Dynamic Quicksand Shock-absorbing TPU Protection Phone Casing for iPhone 8/7/6s/6 4.7 inch - Pink.. 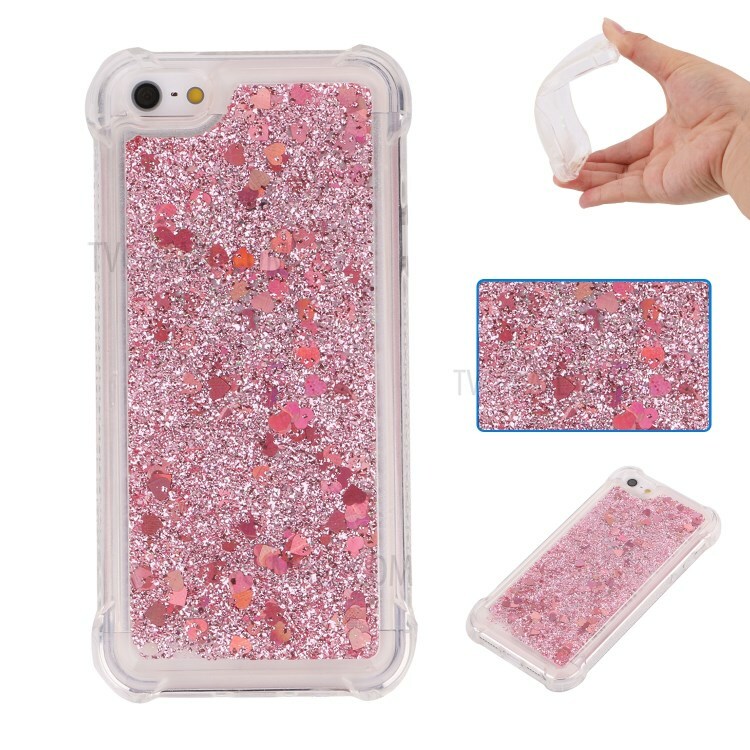 Dynamic Quicksand Shock-absorbing TPU Cell Phone Cover for iPhone SE/5s/5 - Pink.. 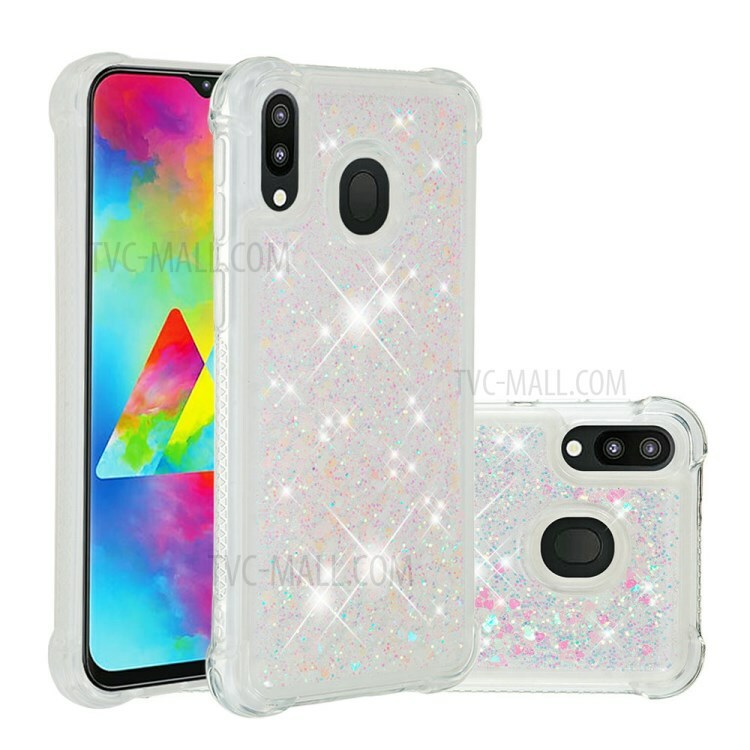 Dynamic Quicksand Shock-absorbing TPU Back Case for iPhone 8 Plus/7 Plus/6s Plus/6 Plus 5.5 inch - B.. 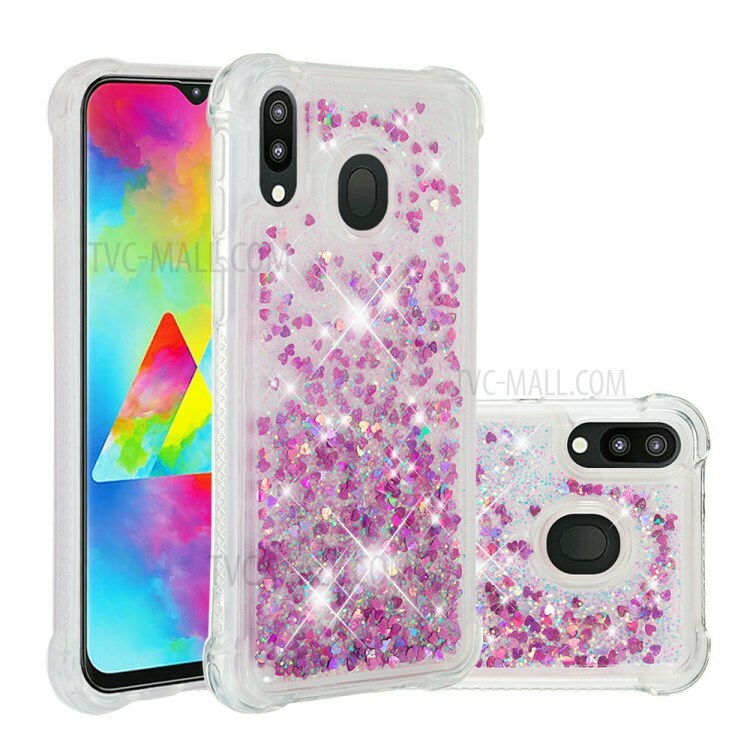 Dynamic Quicksand Shock-absorbing TPU Back Case for iPhone 8 Plus/7 Plus/6s Plus/6 Plus 5.5 inch - G.. 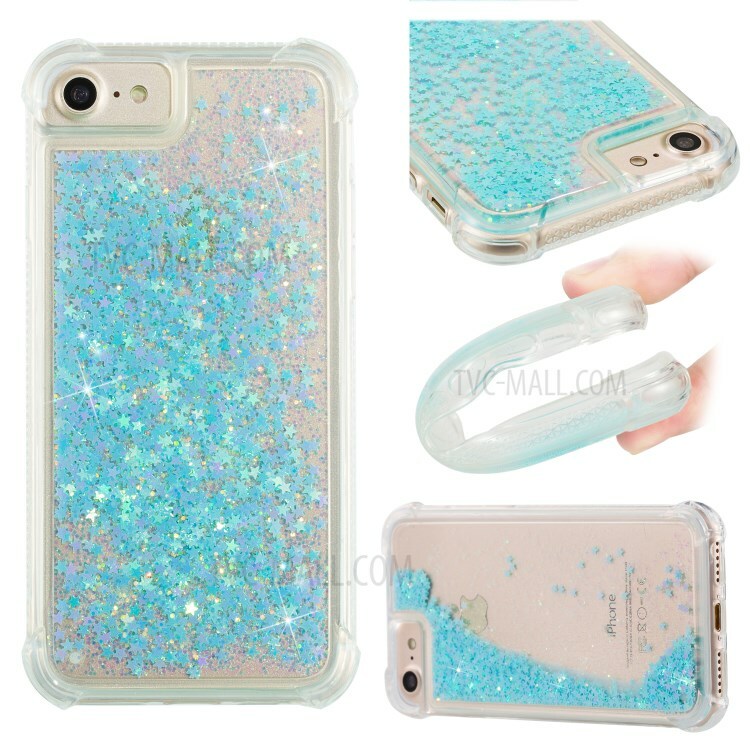 Dynamic Quicksand Shock-absorbing TPU Cell Phone Cover for iPhone SE/5s/5 - Cyan.. Outdoor Low-cut Shock Absorbing Fashion Sport Casual Shoes for Men (Color:Gray Black Size:43).. Outdoor Low-cut Shock Absorbing Fashion Sport Casual Shoes for Men (Color:Gray Black Size:41).. Outdoor Low-cut Shock Absorbing Fashion Sport Casual Shoes for Men (Color:Gray Black Size:42).. Outdoor Low-cut Shock Absorbing Fashion Sport Casual Shoes for Men (Color:Gray Black Size:44).. Outdoor Low-cut Shock Absorbing Fashion Sport Casual Shoes for Men (Color:White Black Size:39).. Outdoor Low-cut Shock Absorbing Fashion Sport Casual Shoes for Men (Color:Gray Black Size:40).. Outdoor Low-cut Shock Absorbing Fashion Sport Casual Shoes for Men (Color:Gray Black Size:39).. Outdoor Low-cut Shock Absorbing Fashion Sport Casual Shoes for Men (Color:White Red Size:42).. Outdoor Low-cut Shock Absorbing Fashion Sport Casual Shoes for Men (Color:White Red Size:40).. Outdoor Low-cut Shock Absorbing Fashion Sport Casual Shoes for Men (Color:White Black Size:42).. Outdoor Low-cut Shock Absorbing Fashion Sport Casual Shoes for Men (Color:White Red Size:43)..